We aim to make your stay with us safe, comfortable and full of never to be forgotten, happy experiences. When you arrive, all of your needs are catered for. A fantastic campsite where you are never more than a few moments from a venue and where you park your vehicles next to your tent or caravan. 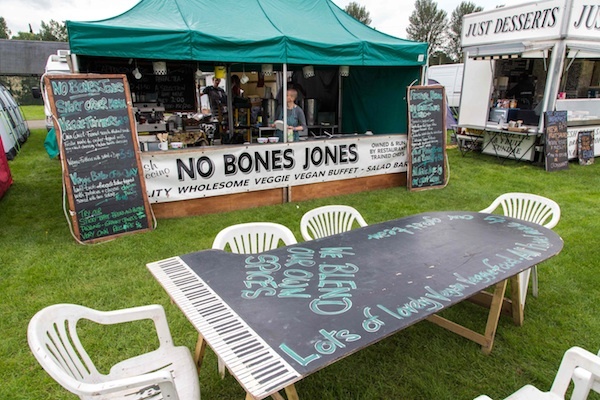 We have the best set of on-site caterers on the folk (or any other) scene, great bars, proper flushing toilets and loads of excellent showers. On-site WiFi coverage is limited but free of charge, we want you to stay in touch, but we can’t offer unlimited download time. We have loads of events and entertainment for children and young people, workshops for everyone and brilliant sessions both organised and impromptu. 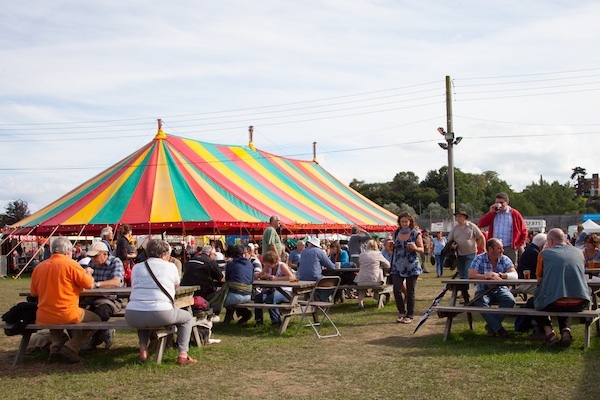 We provide free buses into town, an excellent on-site shop, a craft fair, a huge free car park, dance displays, open mic, and friendly, helpful stewarding teams.